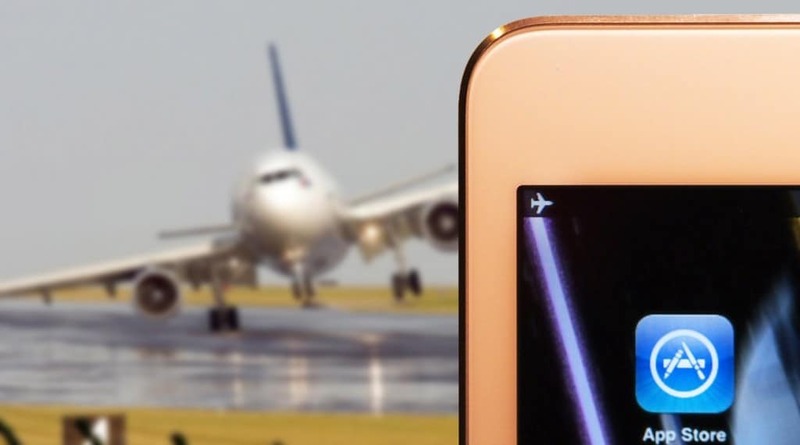 To prevent ads from playing on your phone when you play games, turn airplane mode on. 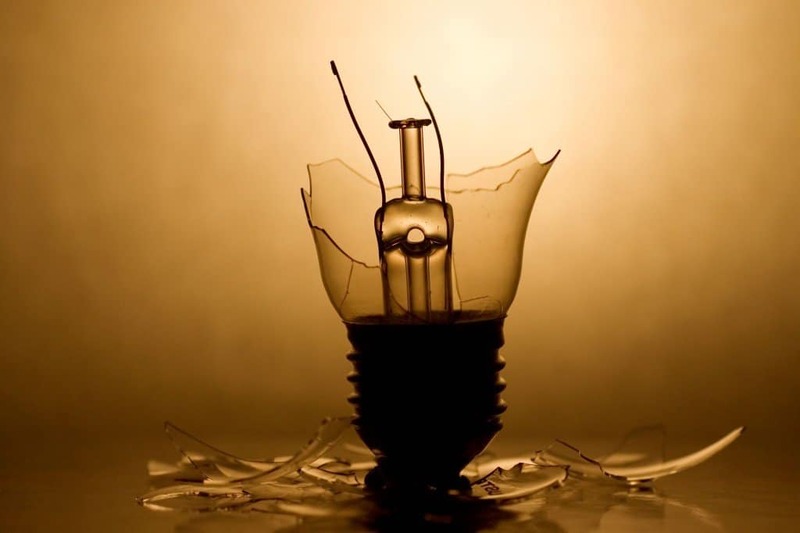 As hot air rises, the goal of switching ceiling fans to winter mode is to reverse the rotation of the blades in order to slowly push the hot air back down from the ceiling. 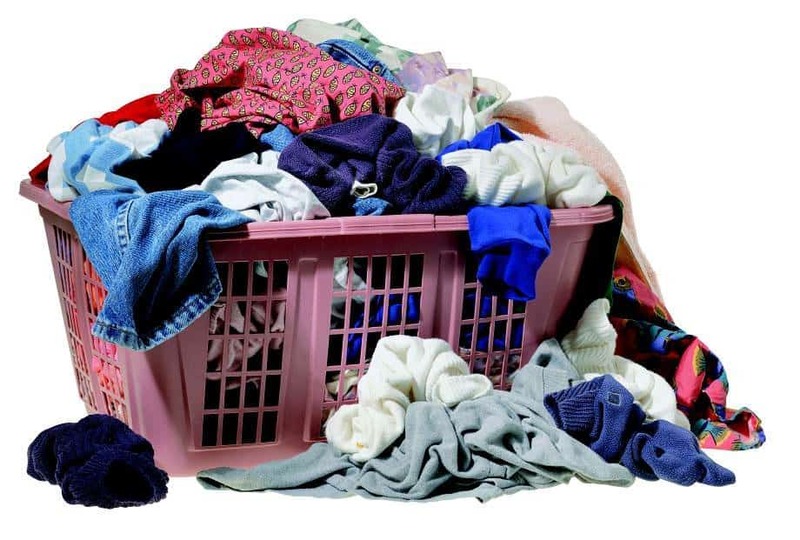 To remove the stench from stinky laundry, add a bit of white vinegar to the washing load. 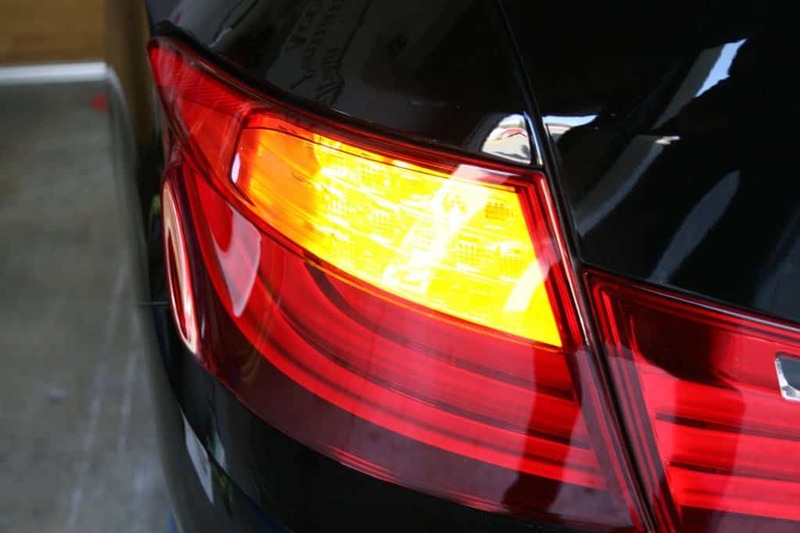 Car indicators flash more and more rapidly the closer they are to dying and needing to be replaced. Most cars have a picture of a fuel pump with an arrow on it near the petrol gauge. 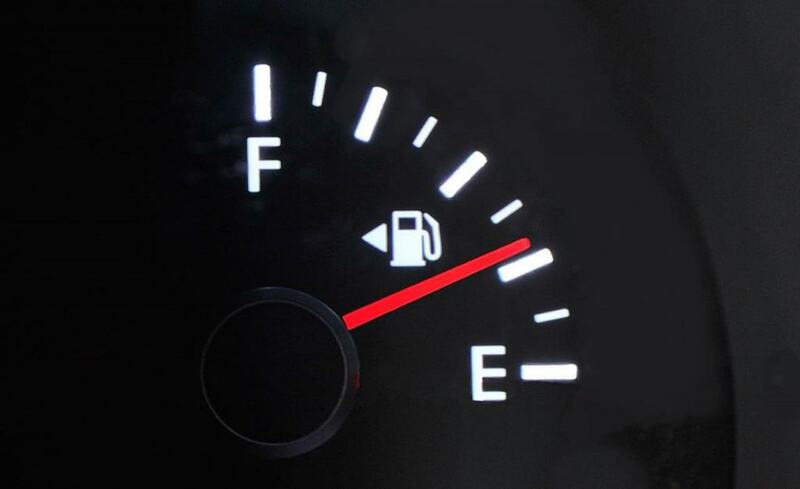 This arrow points towards the side of the car that you use to fill with petrol. This is especially useful in unfamiliar or rental vehicles. 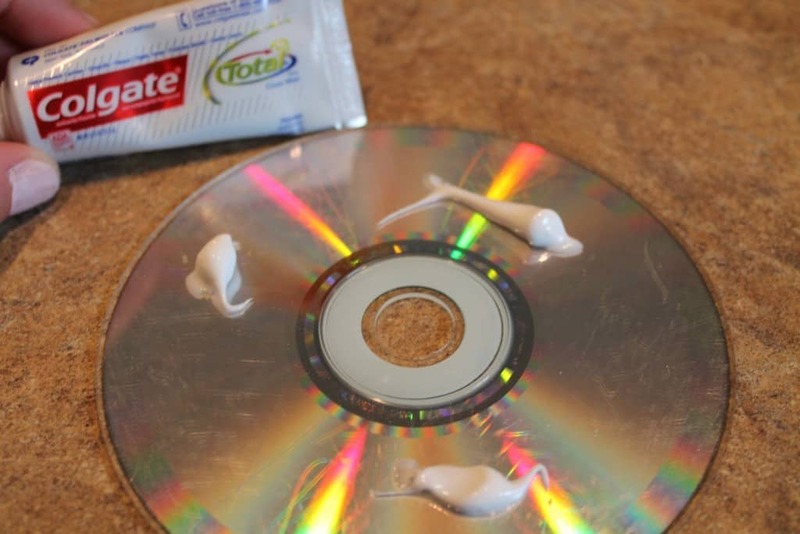 Toothpaste is good for removing scratches from CD’s, DVD’s and Blu-ray’s. 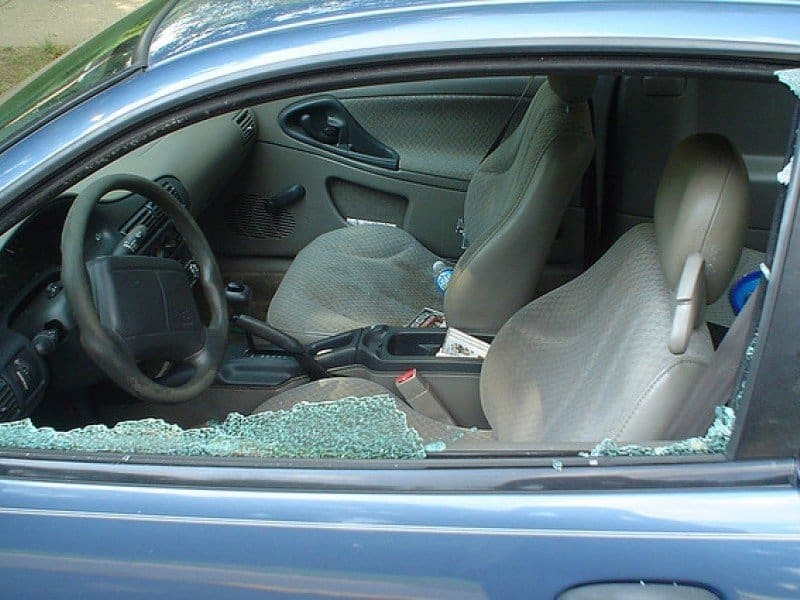 It can also be used to fix up minor marks and scratches on car paint. 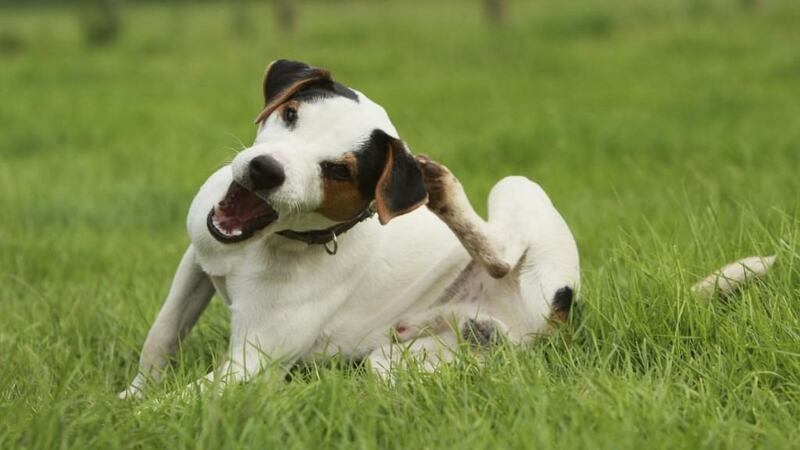 Rubbing olive oil into your dogs pelt and leaving it for a few hours will remove fleas. Just remember to wash it out once you are done so as to prevent oil spots from being created all over your house. 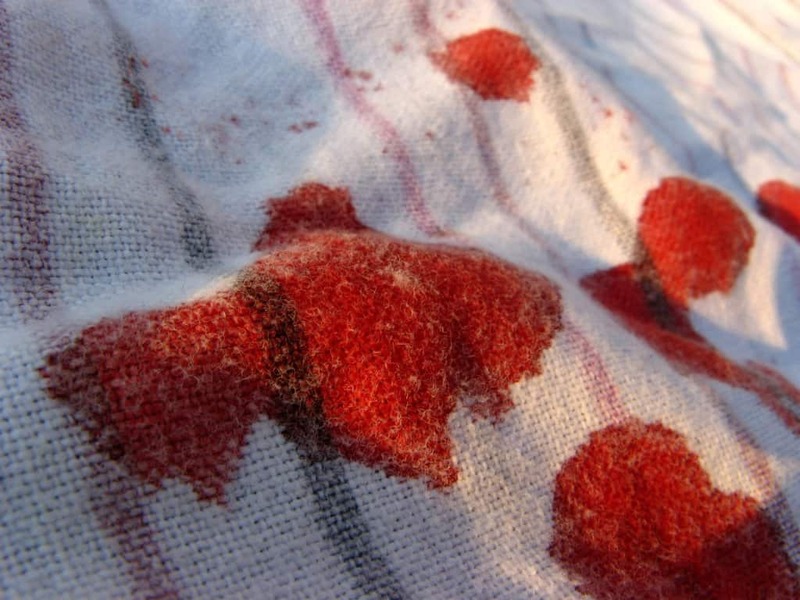 Soaking an article of clothing in milk will remove the blood stain – but then it smells like milk, so remember to wash it properly.